Professional Lawn mowing and Gardening services. Franchisees are security-cleared, insured, trained & reliable. Free quotes. Reasonable prices. Personalised service, Lawn mowing, Gardening, Pruning, Weeding, Spraying, Handyman & Housewashing. Property Maintenance. All of Christchur­ch, Greater Christchur­ch including Rangiora, Kaiapoi, Rolleston to Lincoln. We will work together with you to suit the best time available. When you are as busy as you are, it can be tough to keep up with the regular maintenance that keeps your home and property looking terrific. 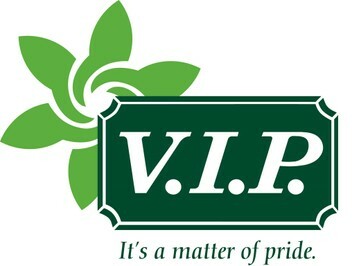 So, why not eliminate the stress of keeping things ship-shape and call in your local VIP Home Services franchisee? With VIP you can be sure that the work is performed professionally, reasonably and to your requirements, whether it’s lawns, gardening, a major section cleanup or a spring pruning and tidy up. We’ll help you reclaim your weekends for what you really want to do. Golfing, fishing, shopping. Or just kicking back and relaxing. We also can provide ride on mowing in North Christchurch.